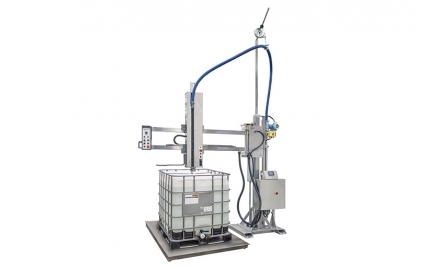 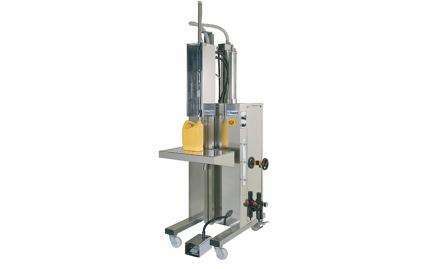 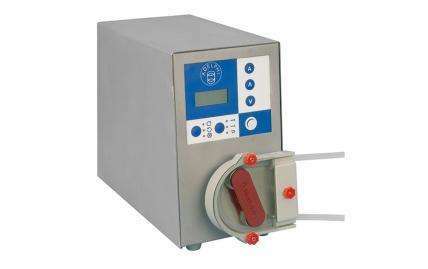 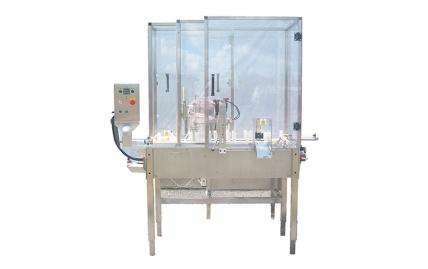 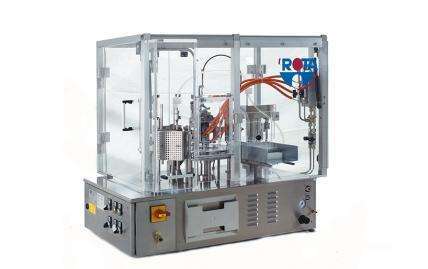 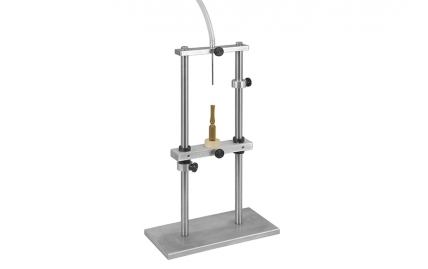 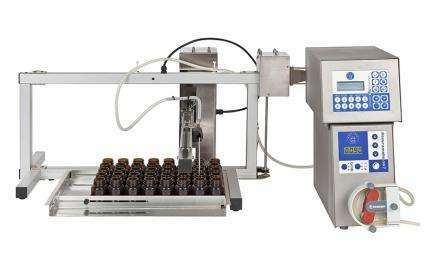 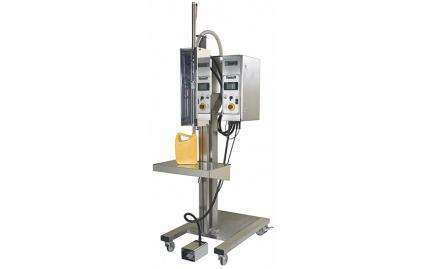 A semi-automatic flowmeter filling machine, ideal for those that require fast product changeover and want to minimise the use of cleaning fluids. 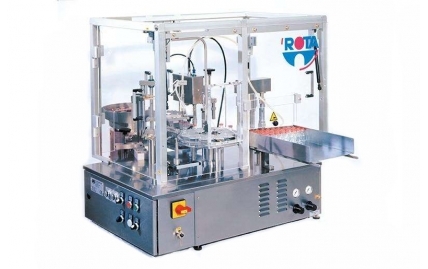 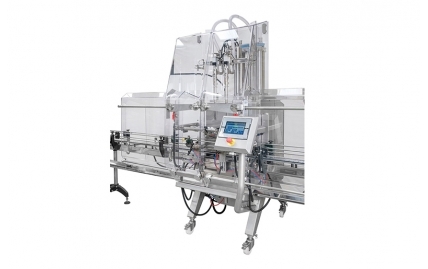 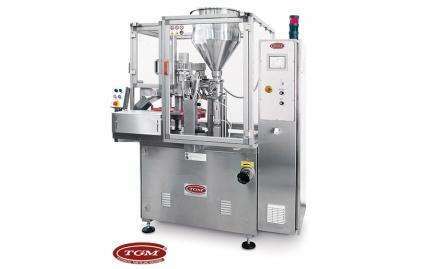 A semi-automatic volumetric filling machine, ideal for small batch production runs of various products and containers. 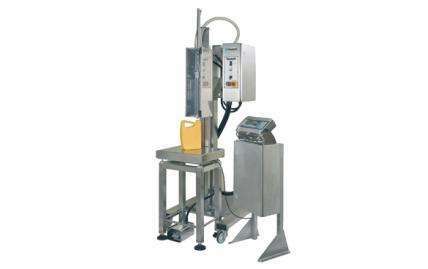 A semi-automatic weigh scale filling machine, ideal for those that require fast product changeover and want to minimise the use of cleaning fluids. 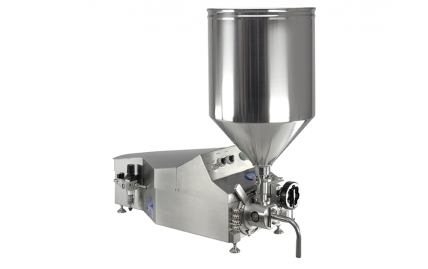 Designed to enable the efficient filling and sealing of bags and pouches.